What is being called the Galaxy S4 from Samsung appeared in two separate AnTuTu benchmarks from last night. If the benchmarks are legit, then the S4 is shaping up to be a fantastic device. For starters, the benchmarks reveal two things for certain – that the S4 will come with the all new 1.8GHz Exynos 5 Octa processor, and that the phone is being tested while running Android 4.2.1. 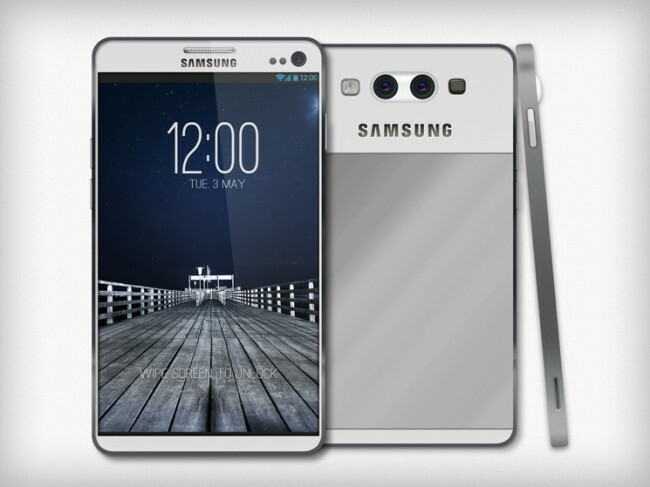 Just two days ago, it was also reported that the upcoming Galaxy Note 3 would feature the Octa chip as well. If both devices come sporting the new processor, then Samsung is clearly investing quite a bit to make sure this new processor is built to last, despite what Qualcomm might think of it. As I like to point out, these are only benchmarks and “nothing is confirmed.” We are still awaiting definite information as to when Samsung plans to reveal the S4, but for now, this at least gives us another reason to be excited. MWC is next month and if we don’t get a full look at the device, I’m sure we will at least get some tidbits of info.